The White House is barring CIA Director Gina Haspel and other intelligence officials from briefing the Senate on the killing of journalist Jamal Khashoggi, The Guardian reports. 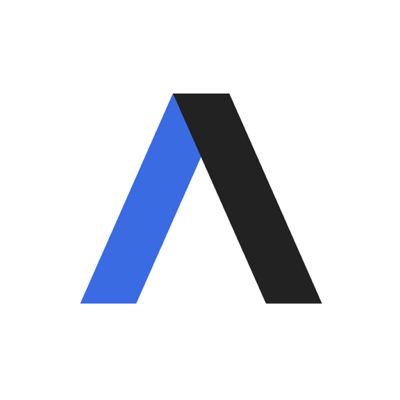 The White House did not immediately respond to Axios' request for comment. Why it matters: Secretary of State Mike Pompeo and Defense Secretary James Mattis are reportedly scheduled to brief senators on U.S.-Saudi relations following Khashoggi's murder during a closed-door session on Wednesday. Intelligence officials would normally be present at such a meeting, especially given the Senate is set to vote on a measure that could end U.S. support for the Saudi-led coalition in Yemen. 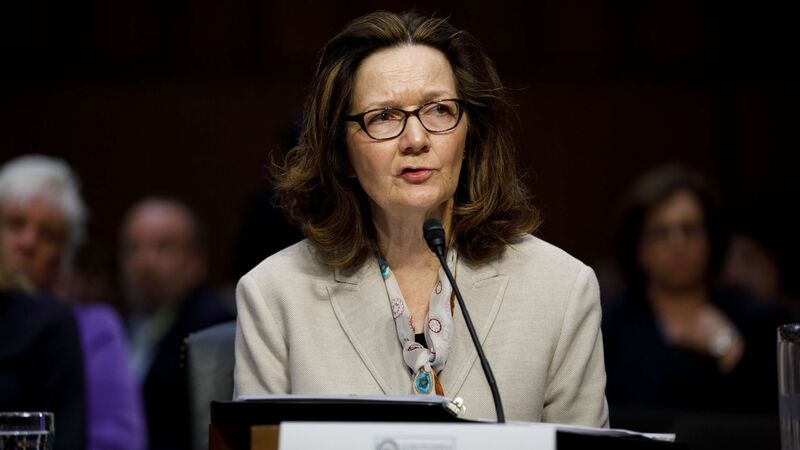 The backdrop: Haspel's absence will be particularly noticeable, given she was dispatched to Turkey following Khashoggi's death and has reportedly heard an audio recording of the murder.